Non-toxic milky spray in a 300ml can. 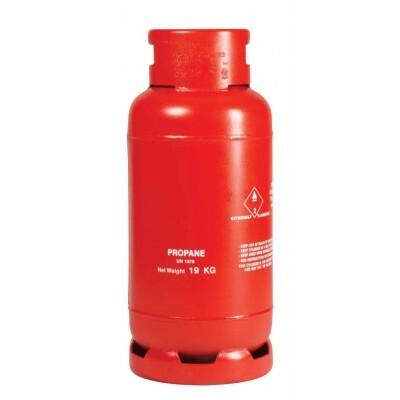 Non-oil based solution, to prevent combustion hazard when used on pressurised oxy/fuel equipment setup. Can be used on hoses, regulator nuts, flashback arrestors, shank valves, headnuts and other fittings to help to detect leaks. 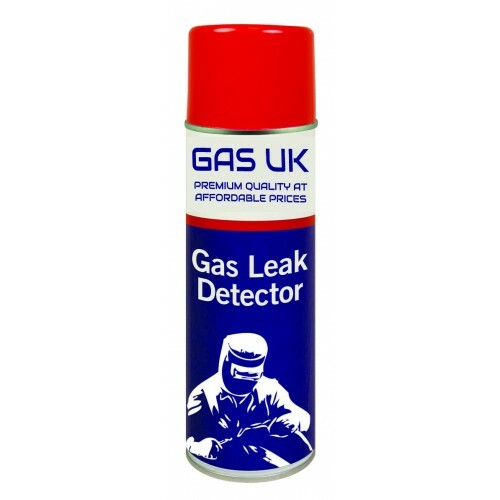 Solution will bubble on contact with leaking gas. 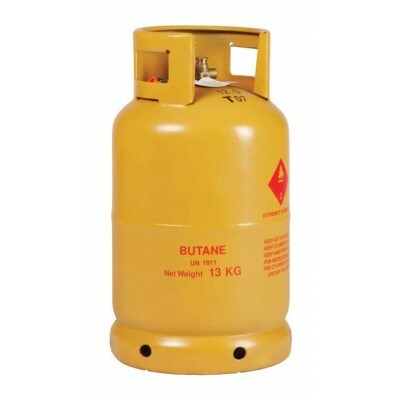 CFC free, non-toxic and non-flammable. 300ml.